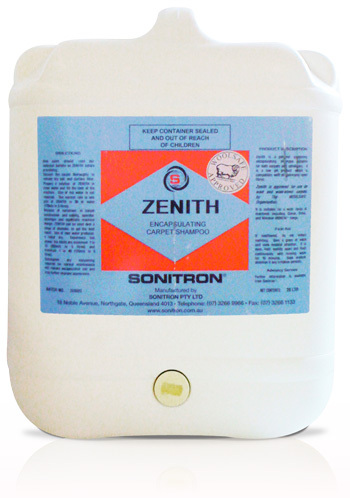 Cotton Ease Shampoo is the premium shampoo formula for cleaning white and Haitian cotton. 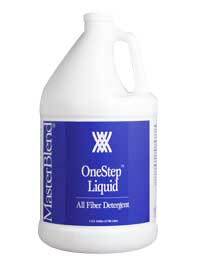 Developed to clean problem oriental rugs that may have become dull, faded or are prone to browning during drying. 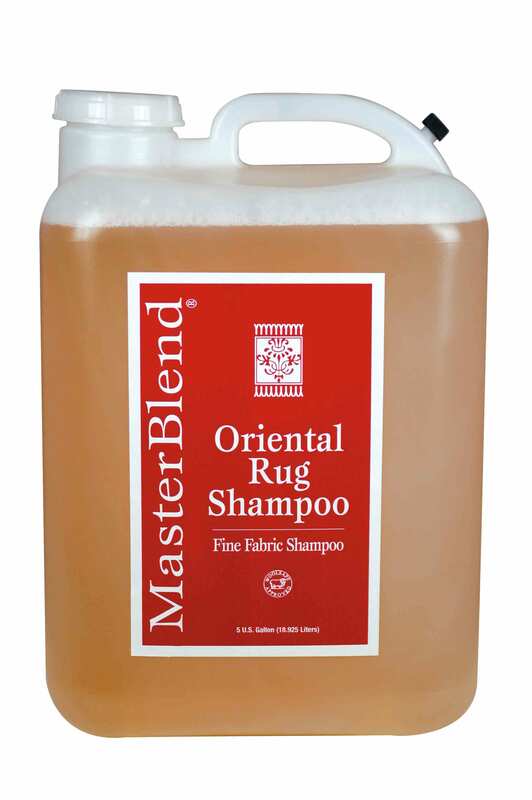 Use this shampoo when the condition of a rug will not allow invasive cleaning techniques or the rug needs to be brightened. 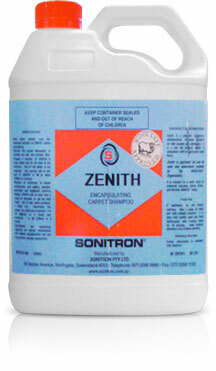 A neutral pH shampoo for use on Oriental Rugs, Wool Rugs and carpet as well as other specialty textiles. For use in rotary, rotary extraction or dry foam equipment. Woolsafe approved.